More than millions of business trips take place every year and the figure is rising continuously. Our world is changing with every passing day and the distance between the countries had reduced a lot over the years. Once a great man said that, “Life is a journey, not a destination”. Work hard on making your journey mess free and enjoyable whether if it is a business tour or the journey of life. If you are packing your luggage for your next business tour make sure to include must have gadgets to perform most of your business tasks conveniently. I have made this worthy list of top 10 gadgets for professional travelers. Most of these gadgets can easily bought online from any top UK retail shop. It is really difficult to keep the stuffs organized while travelling. 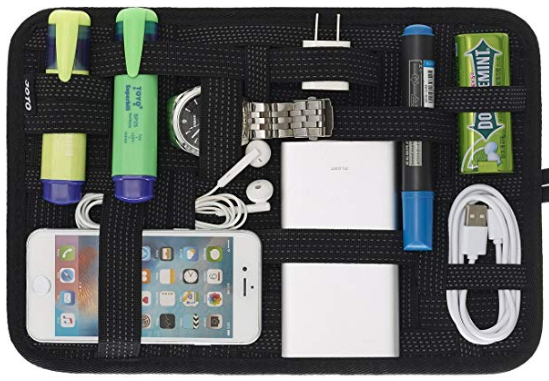 You will need an organizer to keep your things arranged at one place. No matter if you want to arrange your gadgets, cosmetics, personal care kind of stuffs or other tools, the organizer listed here will be proved worthy even through your busiest business trips. Its rubberized elastic criss-cross bands securely hold the things at the place. The practical design provides great convenience and makes it possible to organize multiple gadgets including cellphone, cable, chargers, SD card, earphone, pendrive and other tools. It is also equipped with an additional large pocket enough big to keep tablets and books. You can’t carry each and every office gadget in your travel kit but the fact is that you will need them while doing various official tasks. There bigger size is the main problem and this problem can be solved by going with their portable versions. As for example you can buy an ultra lightweight and portable scanner for scanning your documents. The Iris Scanner included here just weighs 518 grams capable in scanning your daily documents such as contract, invoices and let it users to convert those documents into editable files easily. It will be a great disaster to lose or luggage or any other thing while on the go. Make sure to attach a luggage tracker with your goods to prevent them from losing. 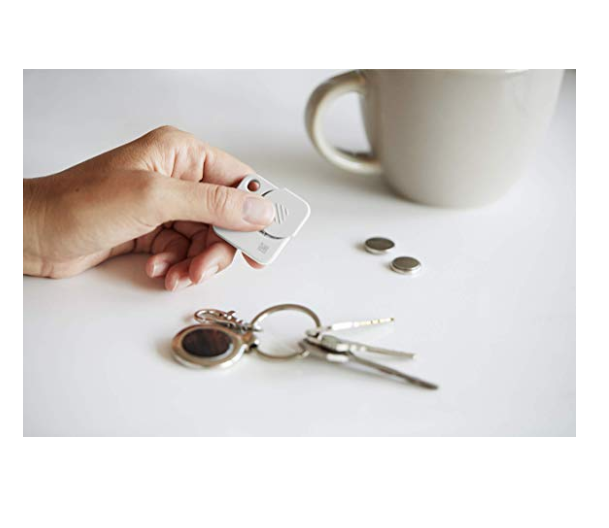 A Tile Bluetooth tracker can be a better option to go with. 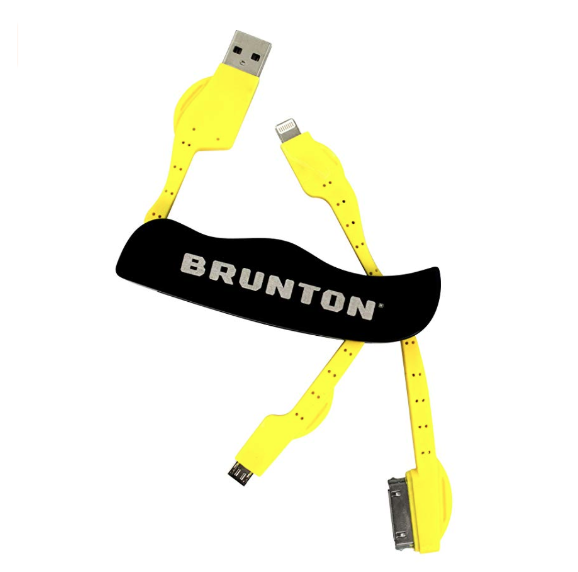 It is small enough to attach with most of your gadgets, luggage and other precious things. 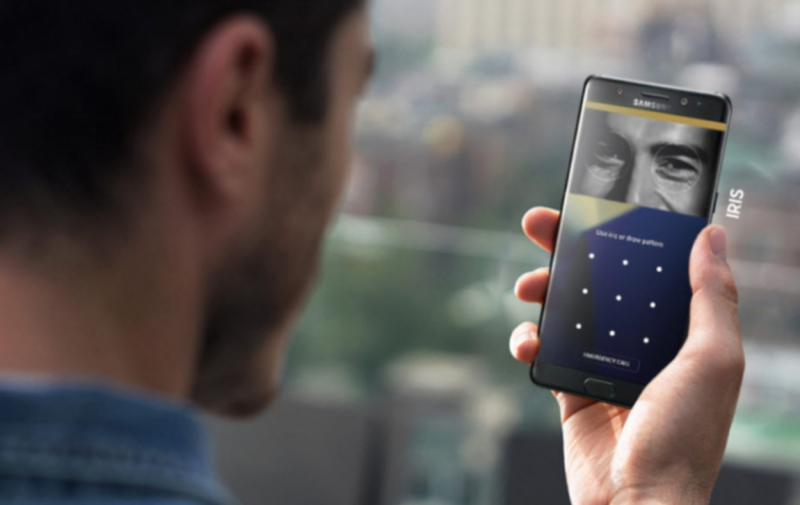 Using your smartphone through the Tile app you can ring your nearby stuffs which are out of sight. This is one of the travel staple every traveler must include in their must have accessories. Whether you are going to represent your company abroad or just roaming new places with your family and friends, you must keep a powerful charging bank in your bag pack. These power banks are developed with fast charging technology and can charge most of your devices and gizmos in no time. One of the best parts of these gadgets is that they are compact in size and ultra portable. Take your stories with you anywhere with the latest Kindle. Your book or novel may have 2 or 3 stories but with Kindle exclusive you can access more than 5 million books. 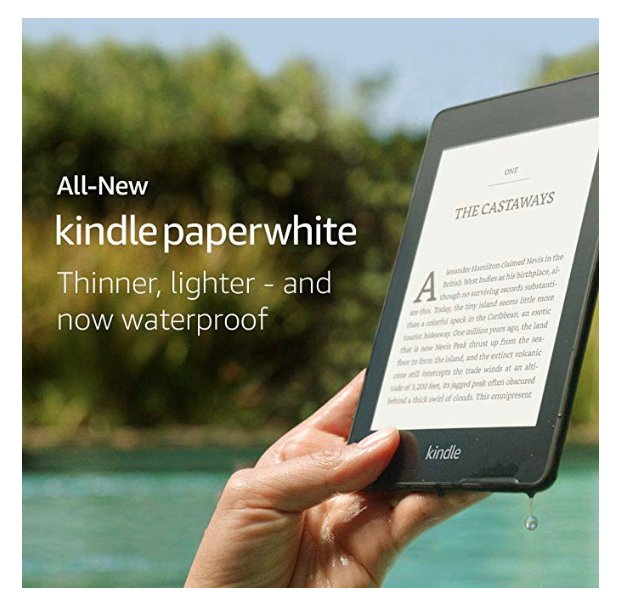 New Kindle paper white is now waterproof so that you can spend more time with your favorite story characters even in the pool. You can also listen your stories using a Bluetooth speaker or headphone. Personal safety must be your priority while traveling miles away from your home. The Geko smart whistle featured in this list of top 10 must have gadgets for business travelers can be proved a life savior device. 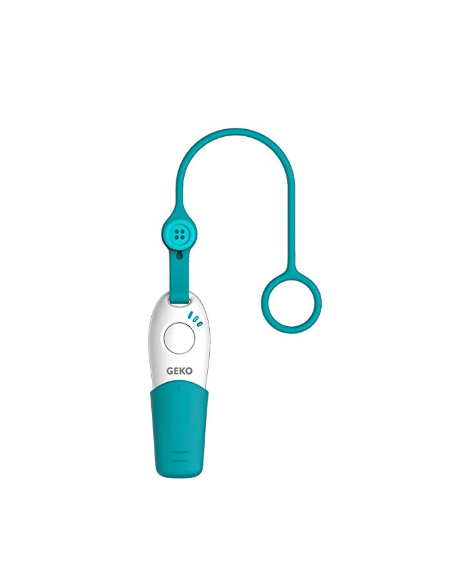 You just have to blow whistle for two seconds or press this smart Geko whistle and it will send an emergency message, email or even call to the preselected contacts. This device is developed with such technology that it automatically includes its user’s current location in the emergency messages. 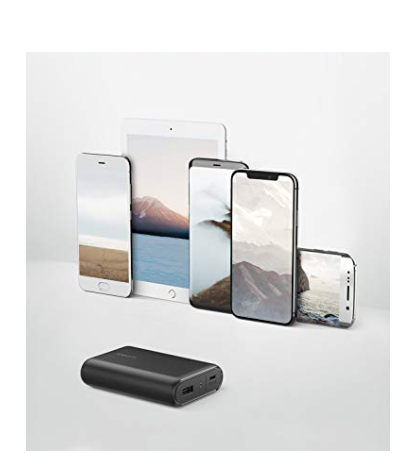 Your power bank may be very powerful but it will last for few hours only and you can charge one device at a time if there are not electric more outputs available. 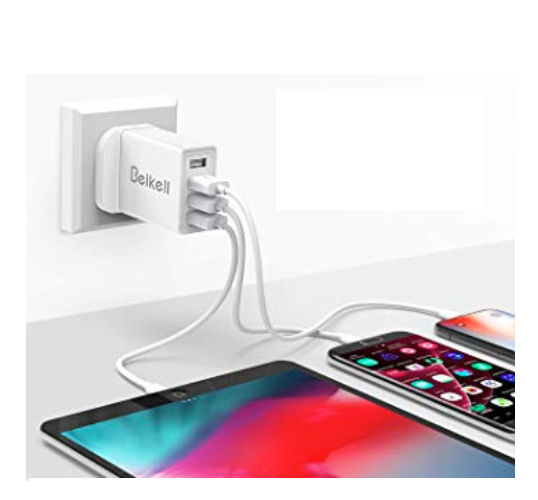 A universal charger will come handy in charging your multiple devices at time. Maximum charging speed of 2.4A/port ensures fast charging and saves a lot of your precious time. Wi-Fi routers are great devices and can help you a lot in your business trips too but your office Wi-Fi router may consume more space in your luggage. This problem can be solved by buying a small sized compact Wi-Fi router. 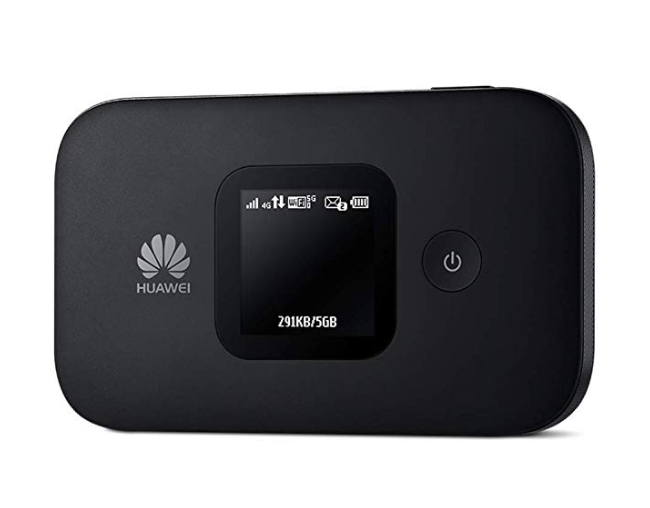 The Huawei travel Wi-Fi router will add negotiable load to your bag pack. Smartphone are one of the most used gadgets these days and you can do a lot of official tasks even on your smartphone. No matter how much powerful your smartphone’s battery is, it will drain within few hours. Power banks are great but how about a smartphone case which can also juice up your phone? That will be great no doubt. 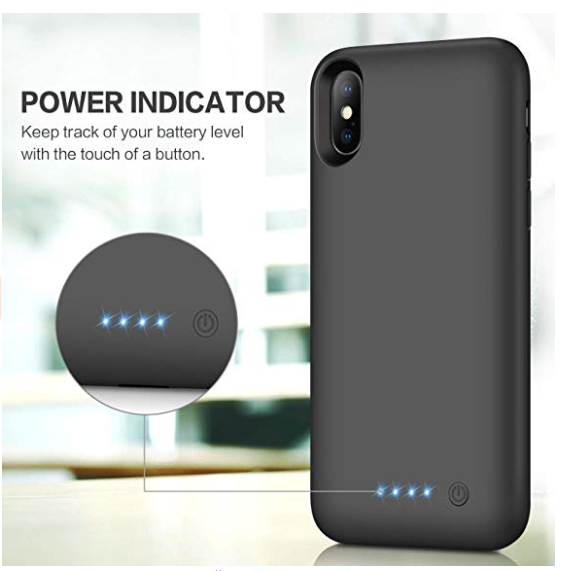 A portable power bank in a phone case is a revolutionary idea and these battery cases can power your smartphone and protect them simultaneously. No it isn’t a real knife and there is no need to pack a real knife on business trips. This smart knife is a multi charger. Wires are messy and this smart power knife can help you in juicing up to 3 devices at a time. Small enough to fit in your palm makes it very easy to carry. Equip your baggage with best business travel gears to make most of your tour. 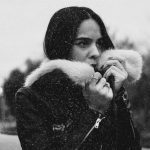 This list will surely help you in choosing your favorite travel accessories and make your tasking easier, convenient and time saving even on the go.